An eye catching pvc banner to advertise your establishments beer garden. 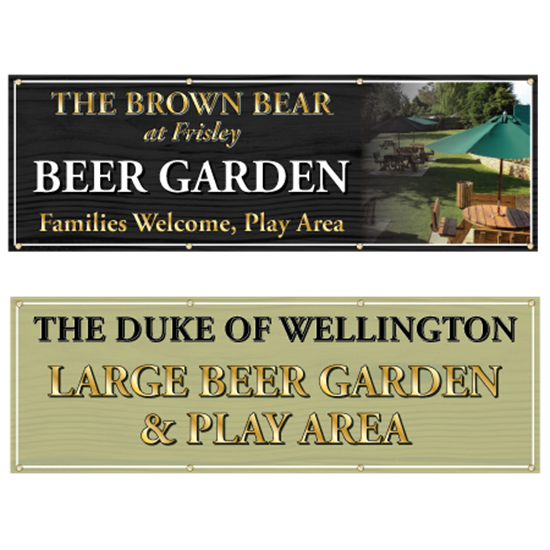 Personalised PVC printed banner, any text you like "Large Beer Garen and play area to rear". The banner can be printed in the style of a traditional wooden style background or a plain background. Hemmed any eyeleted all round. The banner images are for display purposes only and your PVC Banner will be made proportional to your chosen size. NOT THE SIZE YOU ARE LOOKING FOR?- Email us - we can make them in any size. 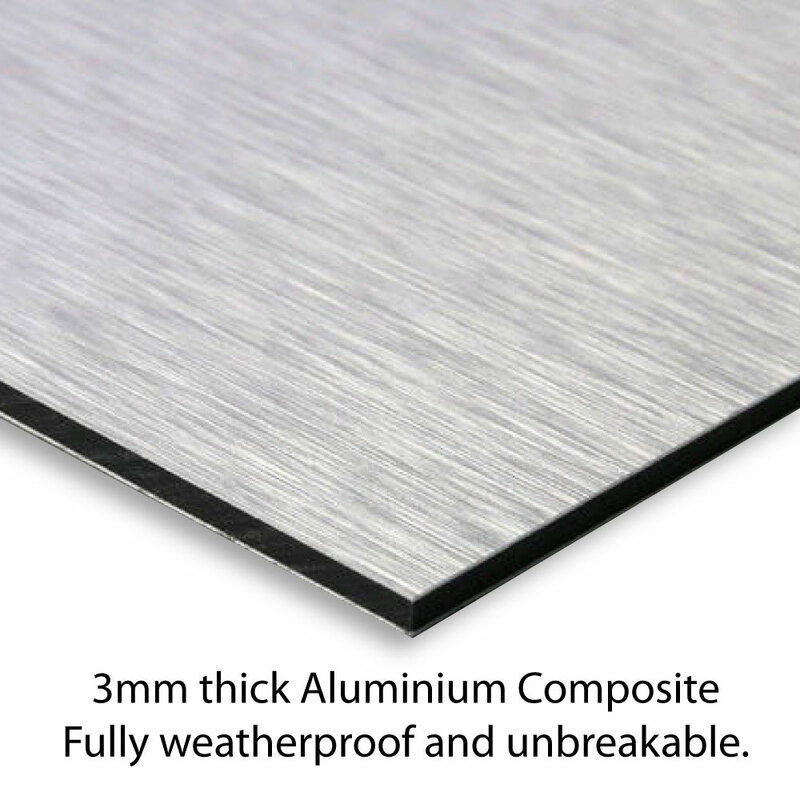 High quality 440g/m matt PVC material, printed with the latest technology UV inks, fully weatherproof and ideal for outdoor use. 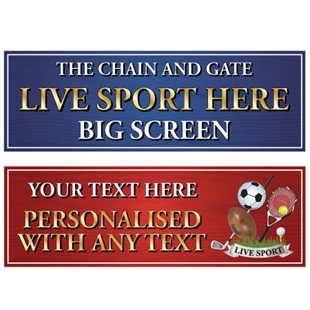 An eye catching pvc banner to advertise Sports Matches. 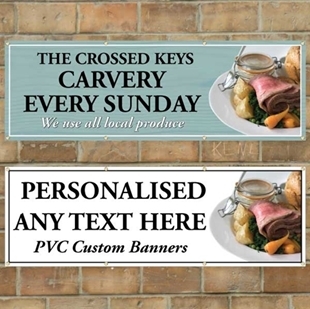 An eye catching pvc banner to advertise your Carvery.